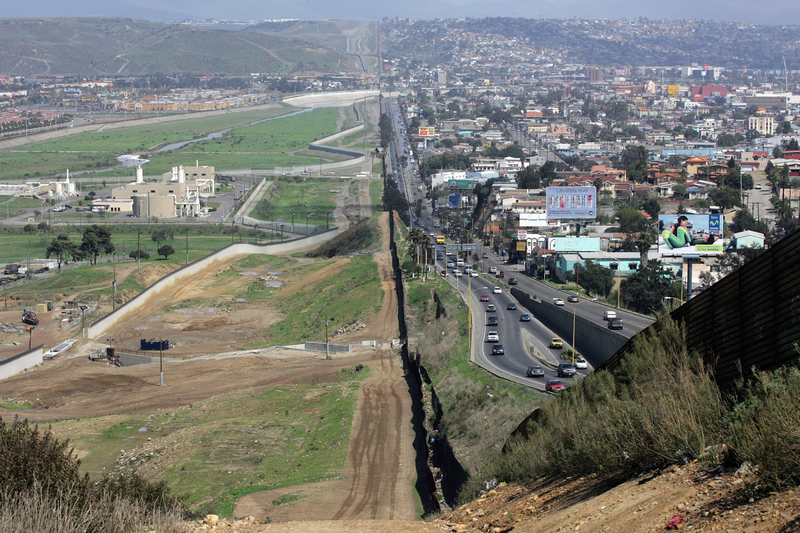 The USA – Mexico border is one of the most dangerous and porous borders in the world. Each month, assisted by smugglers working with drug cartels, thousands of Hispanic immigrants try to cross the frontier between Mexico and the United States. On the eve of the US mid-term elections, the influx of illegal immigrants has re-opened the debate on immigration. Many are caught and try again, once, twice, ten times if necessary, while those who make it through are often hunted down by federal agents once on American soil. On both sides of the border, our reporters met with those who want to emigrate and those who try to catch them.